Insurance policies can be intricate and frustrating to deal with at the very least; especially if you aren’t sure what types of water damage is actually covered under your home insurance policy. 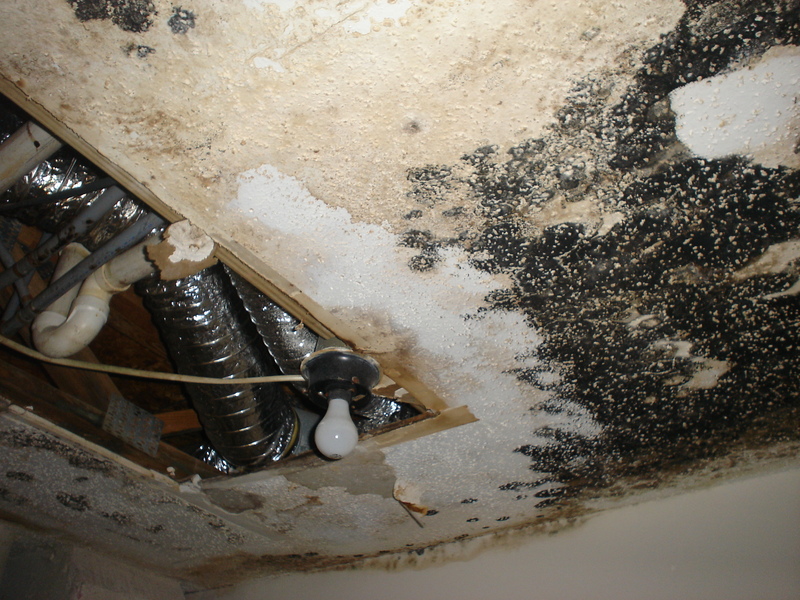 Of course, there are exceptions, but with so many basic water damage claims like forming of mildew being denied, we took a closer look at what exactly is covered and what is not. It would be wise to review your policy before any water damage might happen. Almost all home-owners policies do not cover damages due to a flood, but they will cover other kinds of damage caused by water. When a storm causes water damage though, it is important to air the room out to dry it. By doing this (use a humidifier) you could prevent mildew forming, which most insurance policies do not cover. Be advised to contact your insurance agent promptly to process your claim. Insurance companies would usually pay for damage caused by a storm, IF for example you had water coming through your roof, due to the strong storm winds ripping your roof open and causing that hole. But should you have a leaky pipe or generally not very good upkeep of your home and you have water damage due to a leaky pipe for instance and the damage occurs over a gradual period of time, they will probably not cover it. There are many ways in which water can cause damage to your home or property. 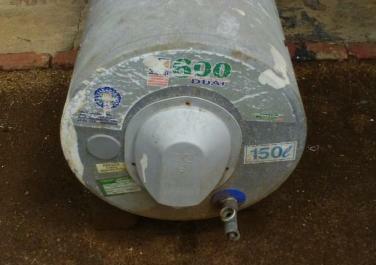 A burst geyser, a leak in the pipes, a flood, rain damage and so forth. Take note that most policies do not cover flood damage, you need a specific flood damage policy for that, but it will cover other forms of water damage. Even though direct flood damage isn’t covered, the effects of it may be. For example if your house has flooded and you have to officially evacuate your property and during that time that there is no one living on the house and your belongings get stolen, it will be covered as an indirect event caused by a flood. In the world of insurance, flood damage is defined different than actual water damage. Discuss this with your insurance provider. To avoid being given the run around, take the largest deductible you can afford on a policy. This will lower your monthly cost on that premium and reduce the chances of making random small claims often. Even if the damage caused by water is just a fracture above your deductible, it might be better to handle it yourself, rather than exhausting your home owners policy.